Bottle design is perfect for the gym. Double-walled insulation keeps cold drink cold longer for maximum refreshment. 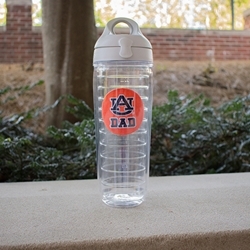 Single-button flip lid makes the Tervis water bottle easy to open every time.